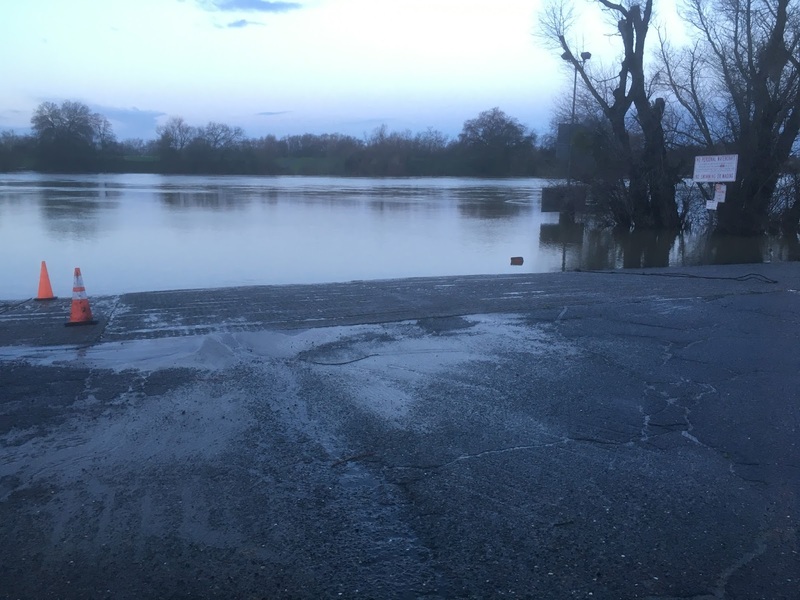 My twenty-fifth images found in my phone this morning is the boat ramp at Miller Park on the Sacramento River. After years of drought Northern California has been inundated with rain and subsequent flooding in certain areas. I live near the Sacramento River and ride the levee to work most days. I took a half-dozen pictures of how high the water is here. As a boat owner I can see launching anything but a fishing boat would be tough right now.